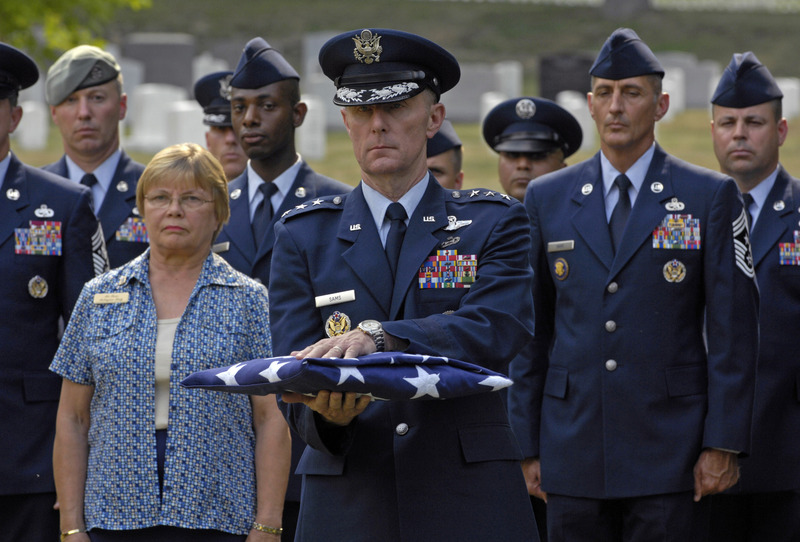 Former Chief Master Sergeant of the Air Force Gary R. Pfingston died of cancer June 23, 2007, in San Antonio. "Today the Air Force mourns the loss of a great enlisted leader," said Chief Master Sergeant of the Air Force Rodney J. McKinley. 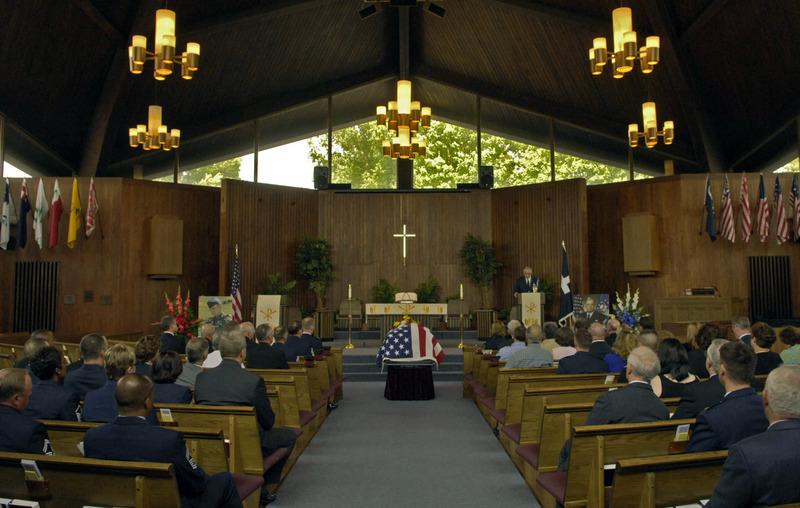 "Gary's life was a shining example of service to our nation and we will miss him greatly." Chief Pfingston was the 10th chief master sergeant of the Air Force and held this highest Air Force enlisted position during Desert Storm, the first Gulf War. 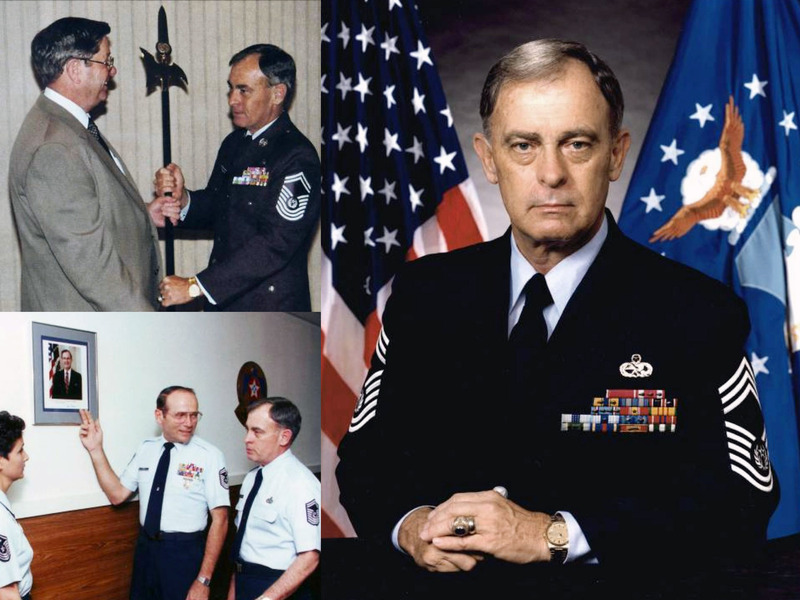 He served as CMSAF from August 1990 to October 1994. General Merrill McPeak was the chief of staff during Chief Pfingston's tenure. "Chief Gary Pfingston was an American who always put his country first, a father who always put his family first, and a simply great NCO who always put the Air Force first," said General McPeak. "I don't know how he did this, how he managed to put three things first, seeming to violate the laws of physics. Maybe he was able to do it because he never paid any attention to himself, and that made a lot of room for the things he loved." Chief Pfingston was born in Evansville, Indiana, on January 2, 1940. He played minor league baseball before enlisting in the Air Force on February 23, 1962, as an aircraft mechanic. He attended aircraft mechanics technical school at Amarillo Air Force Base, Texas, in the summer of 1962 after graduating from Basic Military Training, Lackland AFB, Texas. He served as a B-52 Stratofortress crew chief at Castle AFB, California, from 1962 to 1968, and then worked on B-52s and KC-135 Stratotankers at Plattsburgh AFB, New York, from 1968 to 1972. After serving in Thailand at U-Tapao Royal Thai Air Base for a year between 1972 and 1973, he became a military training instructor at Lackland AFB in 1973. In 1979, he became commandant of the Military Training Instructor School. He became a First Sergeant in 1982 and then between 1984 and 1990 he was a senior enlisted adviser at George AFB, California; Bergstrom AFB, Texas; and Pacific Air Forces Headquarters, Hickam AFB, Hawaii. On August 1, 1990, he became the Chief Master Sergeant of the Air Force. Chief Pfingston's focus during his tenure was tackling the Air Force's drawdown and budget. After basic allowance for substance issues arose during increased deployments surrounding Gulf War I, he worked to continue BAS for Airmen living in field conditions and toward increasing Servicemen's Group Life Insurance amounts. His toughest challenge was Air Force downsizing. With a goal of avoiding involuntary separations during the on-going force drawdown, he worked to get the Voluntary Separation Incentive and Special Separation Bonus programs established. General McPeak described Chief Pfingston as an aircraft maintainer first, and believes his early days as a crew chief were instrumental in shaping his leadership style. "He didn't just fix it when it broke," said General McPeak. "He kept things from breaking, the whole idea of preventive maintenance. During the early 1990's, in the long post-Cold War drawdown, he helped keep the enlisted force from breaking. In fact, with his leadership, the Air Force may have gotten smaller, but it also got better, and became a tougher, sharper instrument for protecting the country," said the General. "That's why I think of him first as a masterful crew chief, then as a magnificent Chief Master Sergeant of the Air Force." Chief Pfingston's idea to provide career paths and milestones in line with the officer career model led to the Career Field Education and Training Plan, three-level and seven-level technical schools for all career fields and mandatory in-residence professional military education schools. He also was involved in opening up additional Air Force jobs to women and the introduction of new senior NCO stripes. After retiring on October 25, 1994, Chief Pfingston remained active in Air Force life. He attended and spoke at Air Force Senior NCO Academy graduations and participated in academy Former CMSAF panels that discussed issues about the past, present and future of the enlisted force. He also spoke at PME schools throughout the Air Force. After retirement, Chief Pfingston lived in San Antonio with his wife Marsha. He worked as the director of golf services at a local country club. Throughout his career, Chief Pfingston believed in the value of good leadership. "You manage things and you lead people," he said in a 2006 Air Force News Service interview. "You do that by being up front, honest, sincere and visible. I've always felt strongly that you can't ask somebody to do something that either you won't do, or that you haven't done someplace along the line before. It's not 'do as I say, not as I do' -- it just doesn't work that way." 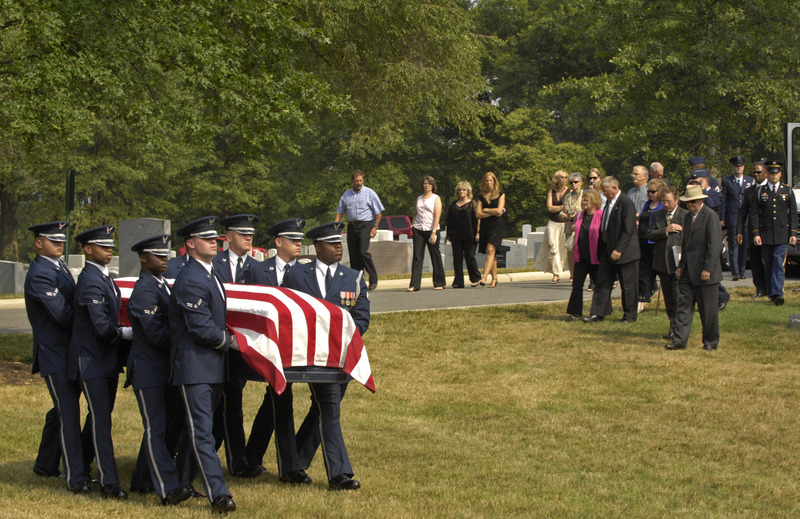 Former Chief Master Sergeant of the Air Force Gary Pfingston was laid to rest July 6, 2007, at Arlington National Cemetery. 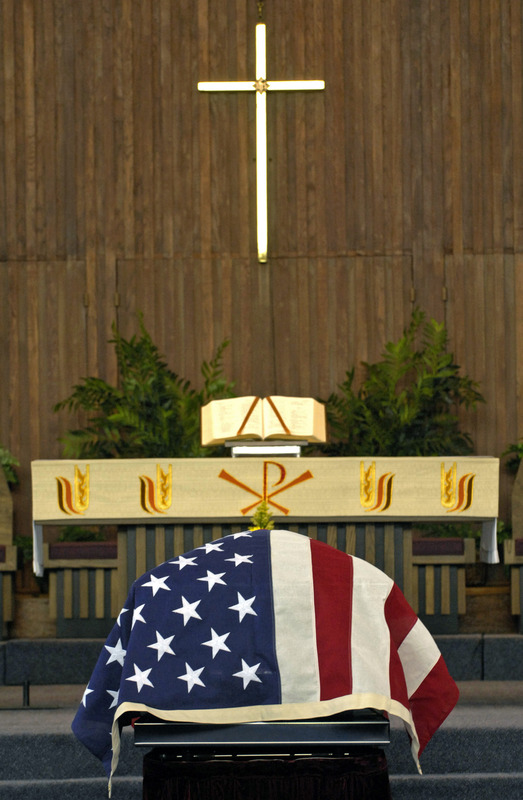 The 10th CMSAF, an Evansville, Indiana, native, lost his battle with cancer June 23, 2007. 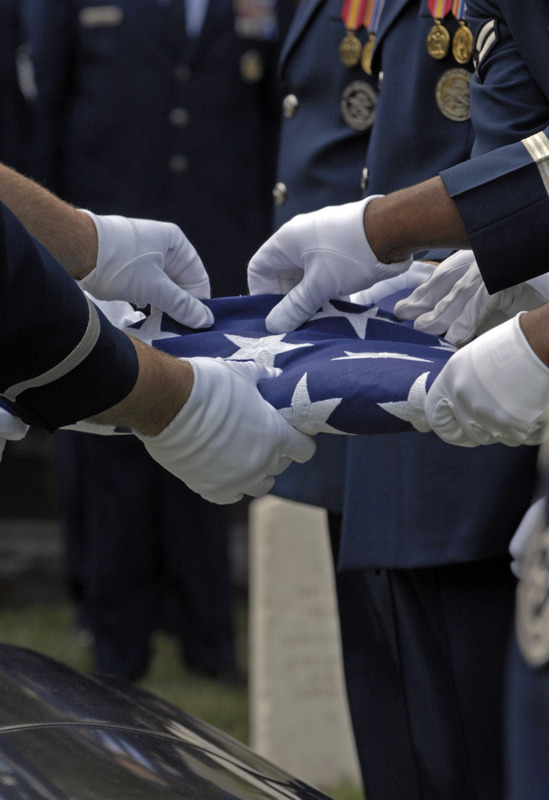 He served as the highest ranking enlisted Airman from August 1990 to October 1994. "Chief Pfingston was the epitome of a great Airman and he will be missed," said current Chief Master Sergeant of the Air Force Rodney McKinley. 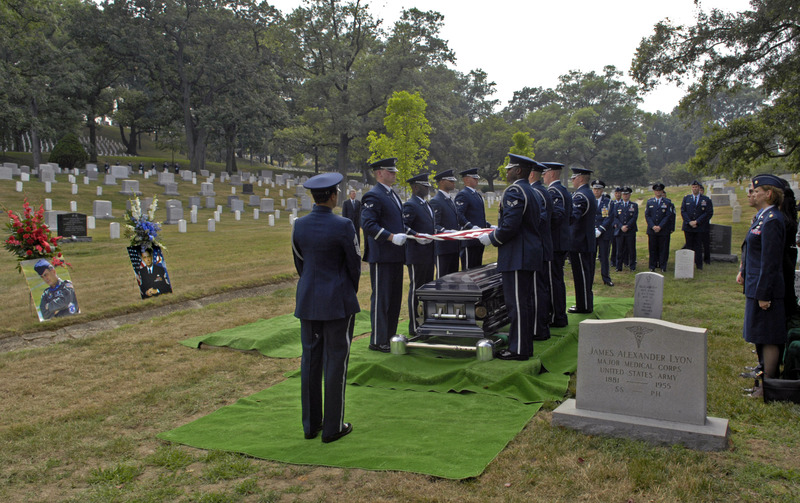 "It's appropriate his final resting place is in Arlington, where so many of our nation's heroes are honored." A B-52 Stratofortress performed a flyover for the ceremony in tribute to Chief Pfingston, a former B-52 crew chief at Castle Air Force Base, California, and Plattsburgh AFB, New York. His career also included tours overseas as well as a stint as a military training instructor at Lackland AFB, Texas. He went on to become the commandant of the MTI academy and eventually served as a First Sergeant before becoming a senior enlisted adviser. On August 1, 1990, he became the chief master sergeant of the Air Force. 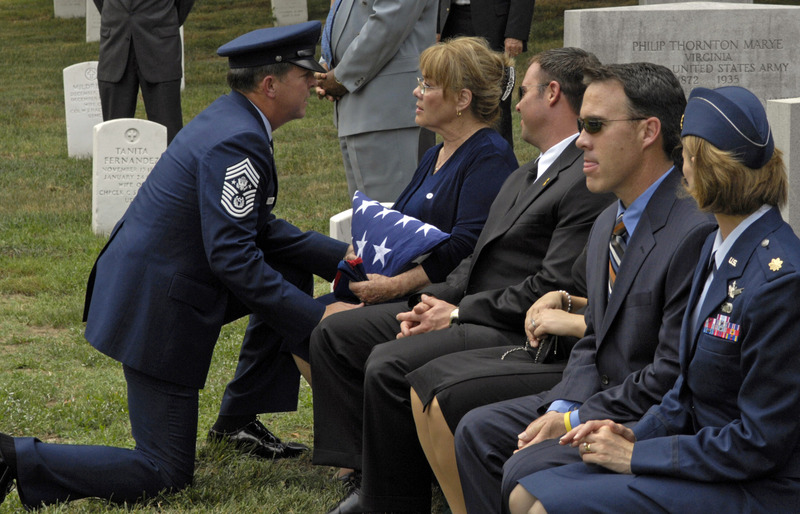 His focus was on caring for Airmen while the Air Force was dealing with drawdown and budget issues. After concerns over basic allowance for subsistence arose during increased deployments to support the first Gulf War, he worked to continue BAS for Airmen living in field conditions, as well as toward increasing Servicemen's Group Life Insurance benefits. Chief Pfingston was a regular speaker at Senior Noncommissioned Officer Academy graduation ceremonies and other CMSAF panel discussions.